Develop and implement an integrated, comprehensive, data-driven Multi-Tiered System of Supports customized to your school district. Build the capacity to support all K-12 learners, including English learners and students with disabilities. The Multi-Tiered System of Supports (MTSS) framework is an educational system change paradigm continuously focused on overall school district improvement that is sustainable. MTSS aligns resources and support for students receiving instruction and for teachers and other support staff who are delivering the instruction. The MTSS Implementation series of professional learning at a school site comprises four days over the course of the year and guides teachers in developing data analysis processes as a critical part of instructional planning. These working meetings provide an opportunity for quarterly data review and initial intervention planning for the next quarter. The MTSS Implementation series of professional learning at a school site comprises eight days over the course of the year and guides teachers in developing data analysis processes as a critical part of instructional planning. 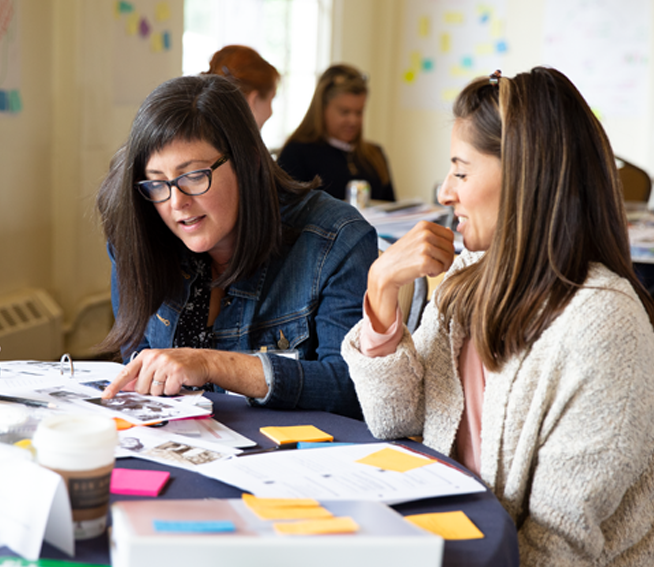 Within each of the four two-day professional learning cycles, teaching teams have the opportunity to plan lessons, observe each other deliver the lessons, and provide feedback to their peers to inform their instructional planning time. Based on the data from progress monitoring data, formative assessments, and classroom observations, the grade level, department, or cross-grade-level teams collaboratively problem solve and plan instruction to provide targeted interventions for the next quarter of Tier 1 or general education core classroom instruction and Tier 2 and Tier 3 interventions. The evidence base for this work comes from the support and guidance documents within the Kansas Multi-Tier System of Supports and Florida Multi-Tiered System of Supports approaches. Our experts have a deep understanding of both the Multi-Tiered System of Supports and the skills that teachers need in order to implement strong general education core or Tier I instruction that is driven by data, aligned to the standards, and differentiated to meet the needs of diverse learners in their classrooms. 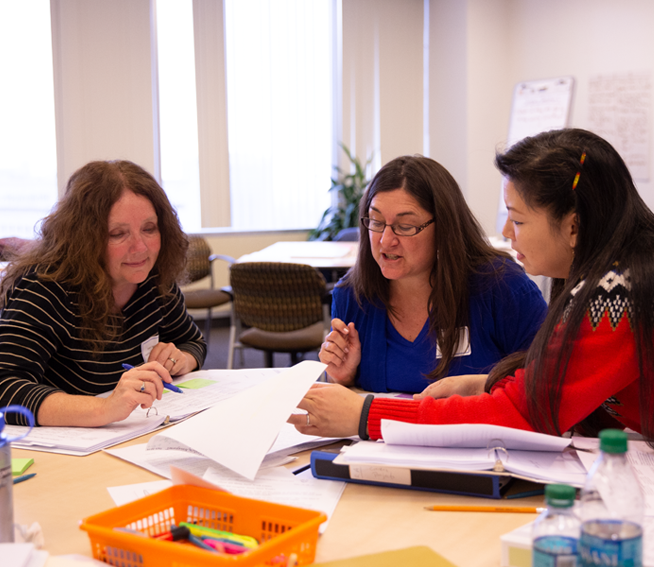 We work with teaching teams to provide facilitated opportunities for peer planning, peer observation, and feedback to improve instructional practices as teachers learn and improve their practice. Included in this framework are the inclusion of all teachers including students with disabilities and English learners. Cost varies based on the specific program and scope of work to be carried out. 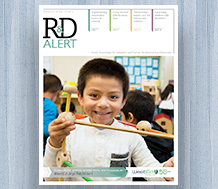 To learn more, please contact Silvia DeRuvo at 916.642.5554 or sderuvo@wested.org; or Dona Meinders at 916.492.4013 or dmeinde@wested.org. Develop and implement an integrated, comprehensive, data-driven Multi-Tiered System of Supports customized to your school district. 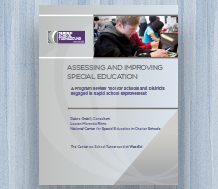 Learn how to develop a quality improvement plan for your special education program.